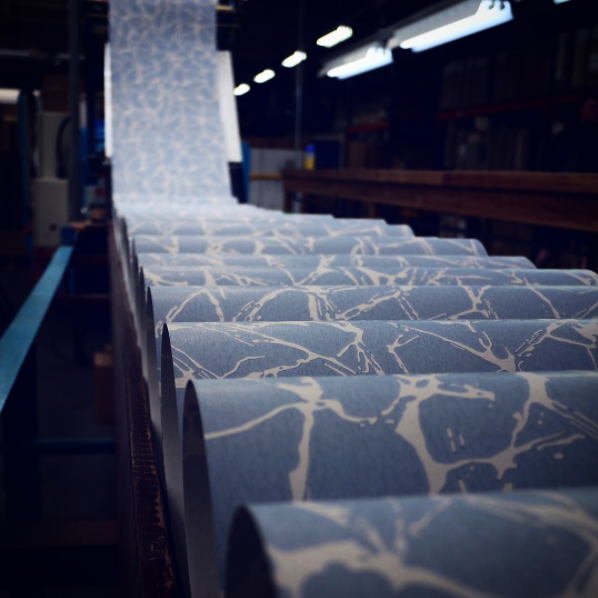 We travelled to Lancashire, to visit wallpaper manufacturer Surface Print. Abigail Watson, Surface Print marketing director, talks to us about all things wallpaper, from Lancashire’s manufacturing heritage to the services Surface Print offer, and their own brand – 1838 Wallcoverings. 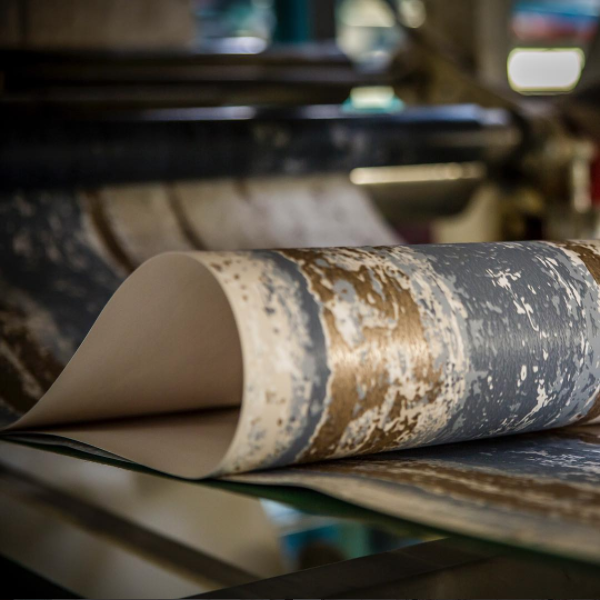 The first wallpaper machine was invented in Lancashire, so it’s no surprise to learn of Lancashire’s long history of wallpaper manufacturing and that it’s world renowned for the quality of it’s products. Abigail shares some fantastic information on the history of wallpaper manufacture and the highly skilled techniques involved in printing using machinery ranging from century old traditional printers to cutting edge digital technology. Here’s an extract from our interview with Abigail, but if you want to find out more about the products and fascinating processes involved in Surface Print’s manufacturing, you can view the full interview in our video here. Abigail, can you tell me a bit about the history of your company? We’re a family-run business. My father started the business in 1990 and we’re a contract wallpaper manufacturer. Lots of big brands that you know of, like Cath Kidston, Colefax and Fowler, all come to us and we make wallpaper for them. We offer quite a wide range of different prints and techniques. The business, Surface Print, has been going since 1990. 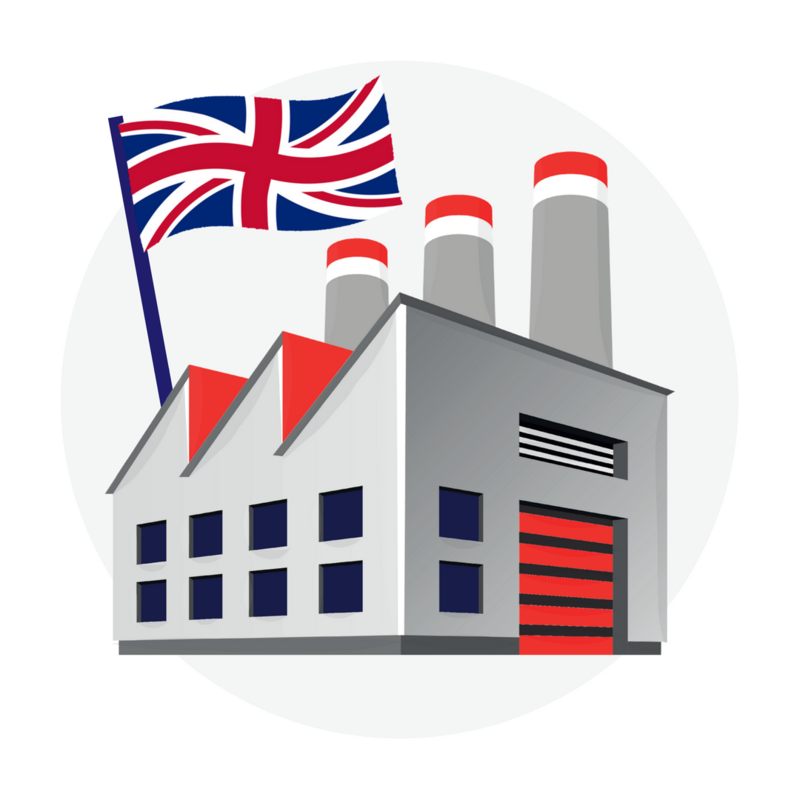 We were originally at a different site five minutes down the road and, as the company’s grown and we’ve invested in more machinery, we moved to this location about nine years ago. Last year my brother, who’s our MD, and myself, started our own wall-covering brand, 1838 Wallcoverings. This is to take the company forward and promote the lovely designs that we make. Four generations of my family have worked in wallpaper. Lancashire, itself, is very renowned for wallpaper printing because it’s where the first wallpaper machine was invented back in 1838. Yes! We’ve got real wallpaper heritage in this area. A lot of our employees have worked in wallpaper all their lives, so we’ve got a lot of very highly skilled employees working here. How many wallpaper factories are there now left in Lancashire or in the UK? There’s four wallpaper manufacturers left. When my father started the business back in 1990 there were 25 other manufacturers. Is your business growing? Are you seeing more routes of growth? Wallpaper is getting more and more in vogue. For walls, it’s become about more pattern and more colour, so it is very popular now. How many rolls of wallpaper do you print a year? We produce a million rolls a year. So, anyone who thinks that we don’t make wallpaper in this country is completely wrong then? British wallpapers are renowned across the world, the English are known for being the best wallpaper manufacturers for the quality. Can you tell me about the types of wallpaper you produce? 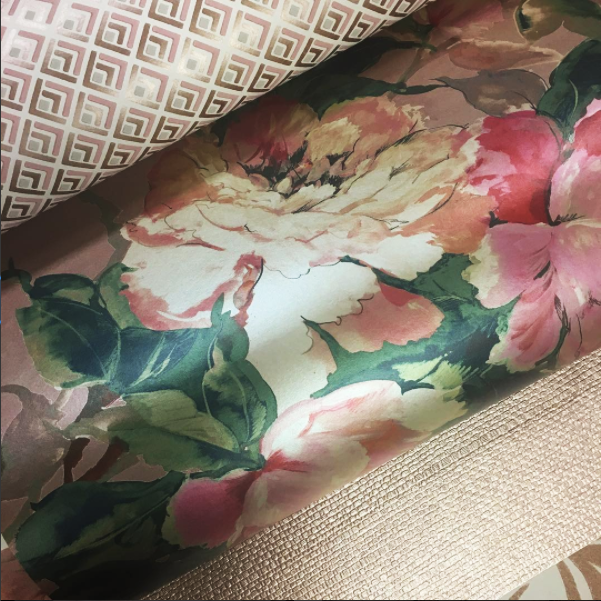 We’re very well known for printing wallpapers with texture, for example embossed designs, the beads and the flock all have a lovely texture, and then we use the very well-known machine – surface print. This machine was invented in Lancashire and was brought in to replicate hand-blocked printing in 1838. 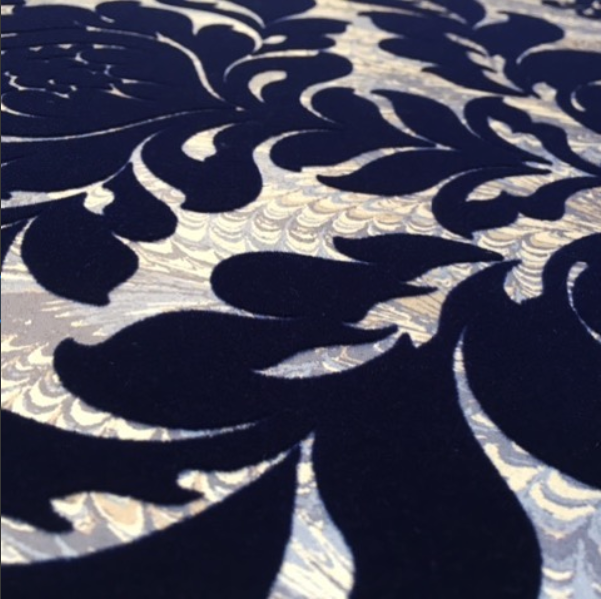 We’re still printing on machines that are over a hundred years old, it creates a lovely, hand-painted, tactile quality. So you have machines down in the factory which are over a hundred years old that are still working in production? Yes, and they’re working great. It’s really lovely to watch. You’re the only people in the UK that can print flocked wallpaper? How do you print something like that? First of all we use a mica/amythe ground, then we print the background digitally. We print digitally with the latest, top-of-the-range, digital printing machines. The next process is to send it to our flock department where we have about 50 different colours of flock. A roller prints the glue as it goes through the machine, and we have flock fibres which are sprinkled on with an electrical charge – it’s very interesting to watch. We use the same process to produce beaded wall coverings too. The wallpapers go through multiple processes, sometimes a ground can be done one day, the next day the beads, then it’ll be wrapped and packed. All along the way, we have quality teams checking because our reputation has been built on producing the best quality wallcoverings in the world. So, why wallcoverings not wallpaper? It’s classed as a wallcovering because it’s not paper anymore, it’s all non-woven. We also print onto interesting things like cork and foil, so the term wallcovering covers the wide range of substrates. What skills are needed in manufacturing wallpaper? 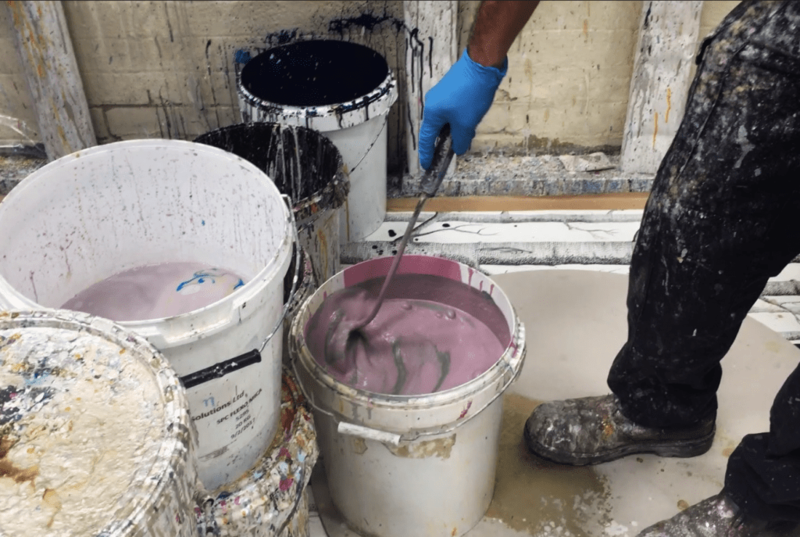 All our colours are mixed by hand-eye coordination on site, so it’s very highly skilled. Surface printing is highly skilled. Then we also have the digital printing machines which is the latest technology. This is all on its own self-contained digital suite, it’s all air conditioned, all very white and minimal, and then we’ve got the lovely old surface printing machines with lots of colour, churning away. 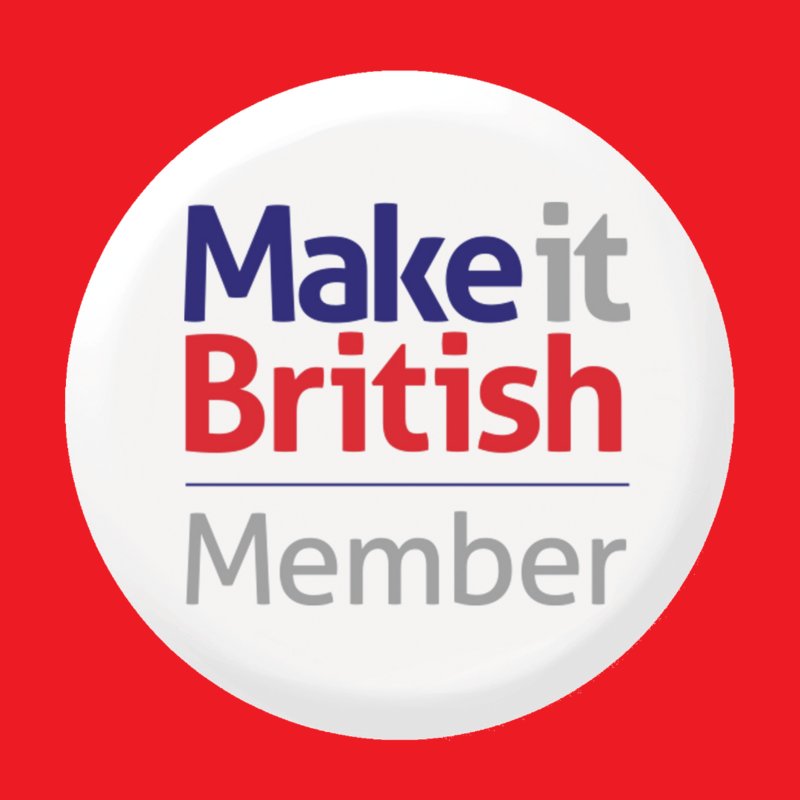 Do you have trouble in the wallpaper industry, like they do in the textile industry, finding skilled people now? No, not in this area because Lancashire is renowned for wallpaper printing so we’re very lucky that there’s a great skill set round here. We have our own youth’s team here so we employ younger people and they’re trained on, so we’re keeping the skills going. Tell me about your brand 1838 Wallcoverings. For the last 20 or so years, you were printing for other brands why start your own brand now? I think for my brother and I, it was the next progression. 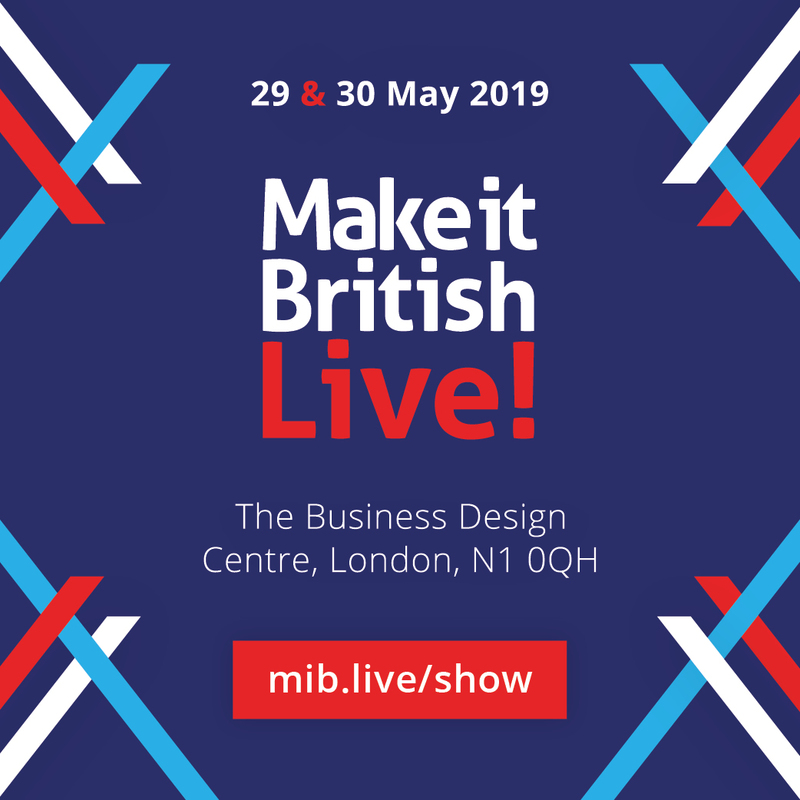 My background is in design, we have an in-house designer, we have a family archive of designs with wallpaper being in our family for so many generations, and I’ve always felt we’ve been a bit of a hidden gem before. We’re on a back street in Clayton-le-Moors. No one really knows about us because everyone knows about the brands we’ve printed for. 1838 is our step into making people know the beautiful wallcoverings that we produce. If someone is a fashion company, for instance, and they want to add homewares and wallpaper to their collection, how could they do that? It’s very easy now with the launch of digital printing. It’s now accessible for companies who do cushions or coverings to get involved with wallpaper. Whereas with traditional printing with rollers, the minimum orders are 150 rolls. 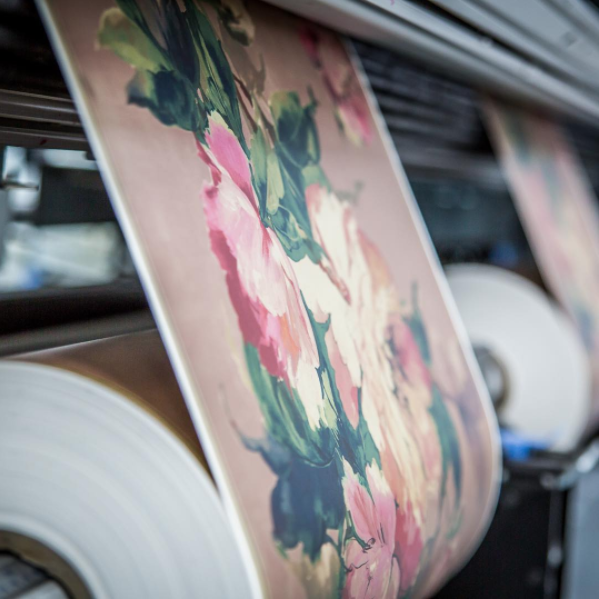 With digital wallpaper printing, the minimum orders are just 24 rolls. We print with a lot of startup companies who are just kind of getting into wallpaper. Digital’s a really good way for them to test the water. Or could someone do their own design for their own house? We even do that. Interior designers get in touch with a client who wants a particular colour and need 20 rolls to do a hallway. How can people get in touch with you and how can they find you? For 1838 Wallcoverings, we’ve got a website and we’ve all over social media. If people wanted to get in touch about printing their own designs, they can contact our Surface Print website. Find out more about 1838 Wallcoverings here. Could you please send me links to designs of Foxes, horses or hunting themes. I am looking for a wholesaler who would be able to supplier my 5 stores in New Zealand.